= Register Online. Select a race title for more information. Fort Washington Rush Hour Run. Beau Biden Foundation Trail Run 5K/10K/30K. Sandy Sprint Superhero 10K Run & Canine Sprint Presented by JadeYoga. Sandy Sprint Superhero 5K Run/Walk & Canine Sprint Presented by JadeYoga. 2019 Book It! 5K Run and Walk. NARBERTH TAKE A BREATHER 5 MILER. 2019 Overdose Awareness Day and Memorial Walk. Miles For Myeloma 5k Run/Walk. Girls on the Run 5K presented by Assurant on April 27. Philadelphia Foundation for Sarcoidosis Research 5k Run/Walk. 14th Annual Valley Forge Revolutionary 5 mile Run. Dart for the Arts 2019. Live United Color Fun Run & Walk. Running 4 Answers, a race against Alzheimer's. 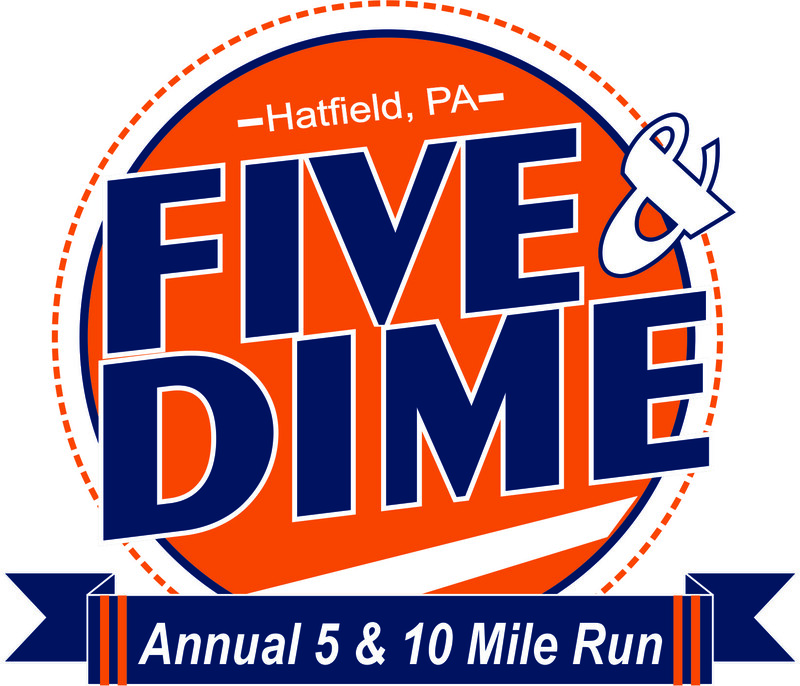 Delaware County Suicide Prevention & Awareness Task Force 5 K Run/Walk. Steppin' Up to End Violence. George School Alumni Weekend 5K. The Sri Chinmoy 5K, Half-Marathon & Relay. Copyright Run the Day. No part of this site, including its race listings may be used or copied without written permission. Email must be in the correct format. Thank you for using Run The Day!